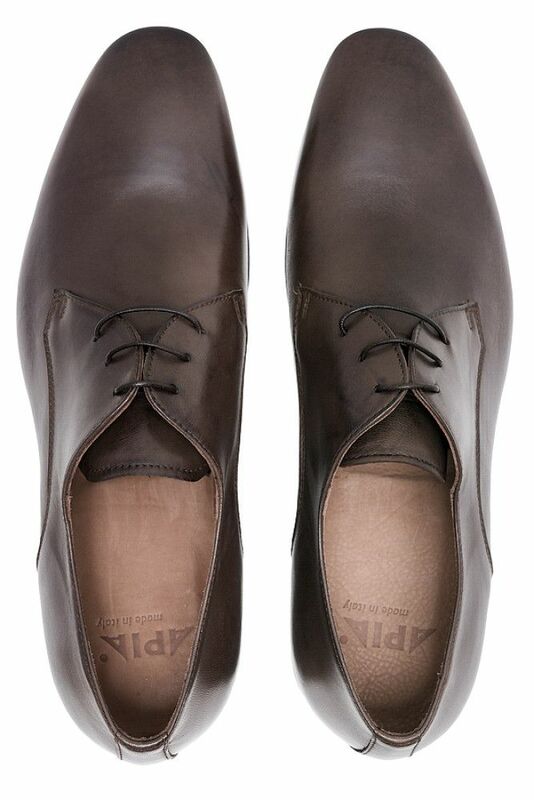 Men's brown brogues. 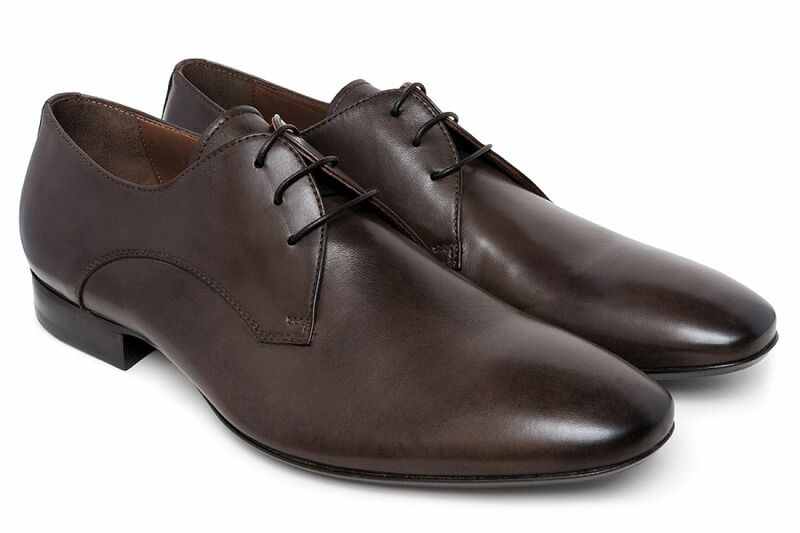 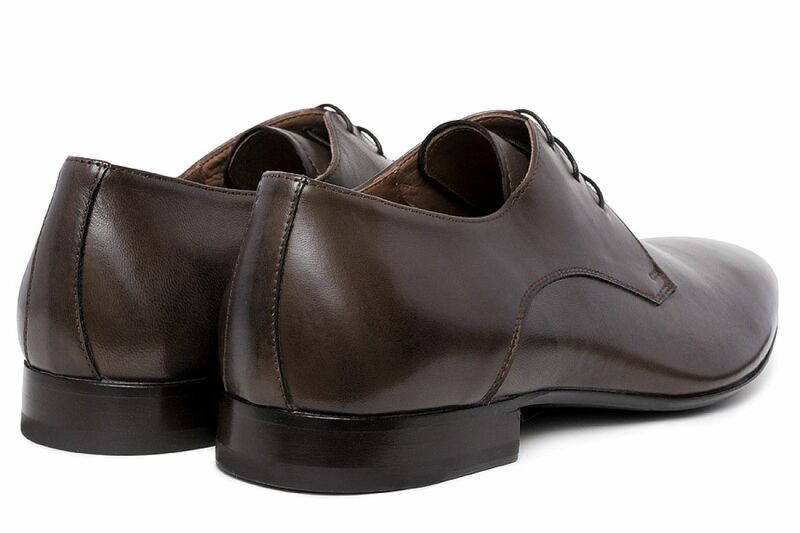 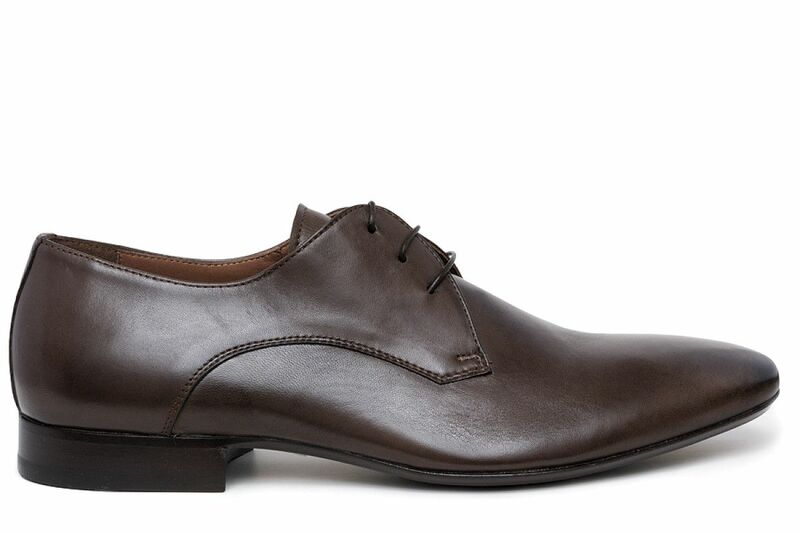 Eternally in fashion, elegant derby shoes that go perfectly with smart men's clothing. 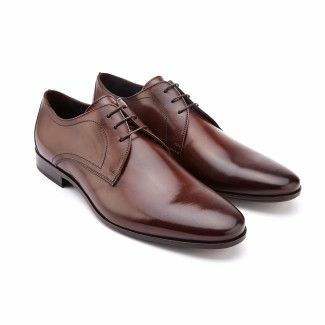 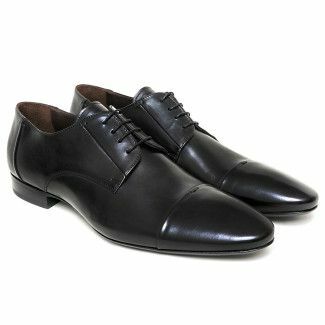 Brown derby shoes are excellent as shoes for work at the office, as well as for special meetings: smart dinners, family reunions for example wedding receptions or Christmas celebrations. 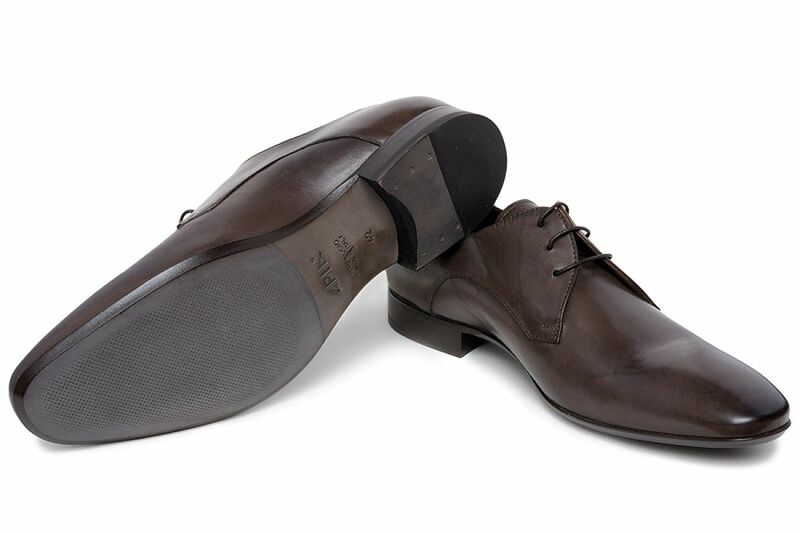 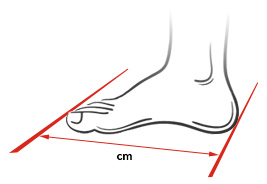 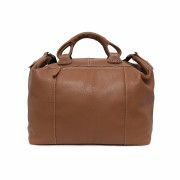 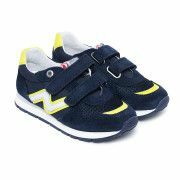 Classic shoes that are perfect addition to coordinated sets, for example navy blue trousers or brown jacket.